Is the Mumbai Police prepared to face a challenge similar to the 26/11 attacks? 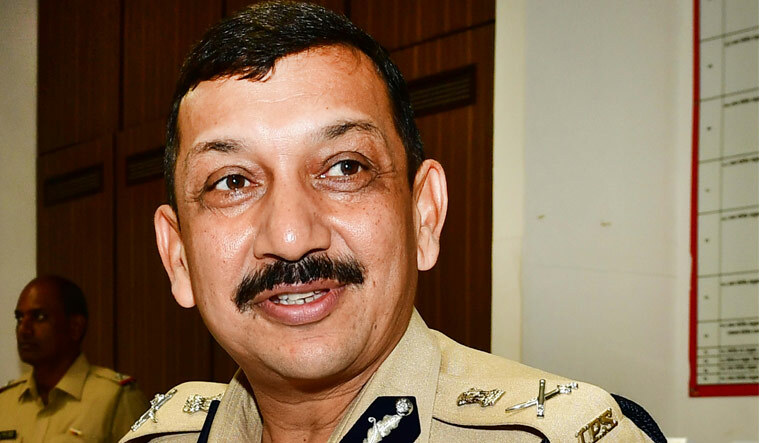 The Mumbai Police today is fully prepared to take on challenges similar to the terrorist attacks that took place on November 26, 2008. The standard operating procedure to handle different types of terrorist attacks are in place. Responsibilities and actions are well-defined, and have been rehearsed by all respondents. What changes have taken place in the police force in the last ten years? The police force is more than adequately equipped in terms of weaponry and other related equipment. A state-of-the-art command control centre is functioning effectively since the end of 2017. Policemen will be the first responders to any terror threat. So, what efforts have been taken for their training and capacity building? True. We have deployed combat and assault mobile [units] at strategic locations. Besides, we have regional and main quick response teams to take on any such eventualities. What improvements have taken place in the control room mechanism? What is the response time to any suspected terror threat? We have one of the most modern control rooms in the world. Along with CCTV camera network and strategically located GPS-enabled vehicles, the response time has been brought down considerably. How effective are anti-terrorism cells at the police station level? Anti-terrorism cells are intelligence-gathering units, and the feedback is very encouraging. Monitoring social media is a challenge. How do you plan to tackle it? It is indeed a challenge. And, with internet user density increasing with every passing day, the quantum of misuse is increasing rapidly. We have a formidable social media cell with upgraded tools and techniques, besides trained manpower. Does the Mumbai Police have a deradicalisation mechanism in place? The government of Maharashtra has taken a multi-dimensional approach to handle deradicalisation. As a coordinated approach of various departments of the government, it is yielding positive results. On our part, we keep the dialogue with various stakeholders open. I believe that as long as government authorities are responsive and compassionate, the issue of deradicalisation can be handled without any hitches.